Step into the wild with these fun Leopard print garden clog shoes. Extend your gardening experience into a stylish adventure. 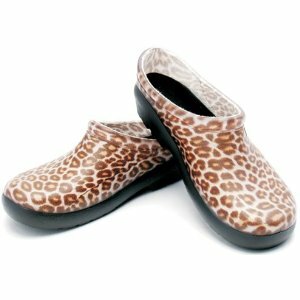 Great animal print clogs for all outdoor activities, not just for gardening.